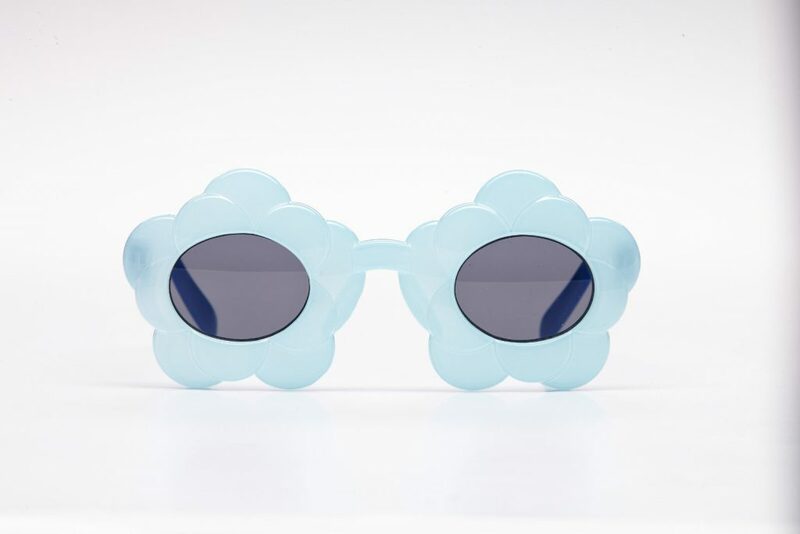 Soft macaroon blue with cloud shaped frame and contrasting bright blue temples. 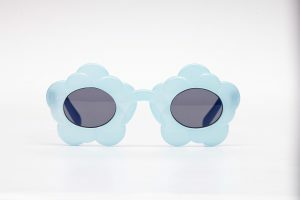 This design is so cute it will melt your heart. What a perfect accessory for tea parties and family outings. 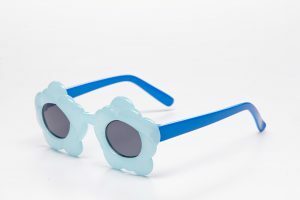 Our kid’s eyewear is proven to be non-allergic and is safe for all day wear.